From physicians to dieticians, surgeons to nutritionists, health care professionals agree that nutrition is the cornerstone of health. The food that we eat becomes the building blocks that make up our bodies, and the better the quality of the food and the more nutritious it is, the healthier we will be. What we choose to feed our bodies is unquestionably the biggest health-related decision we make each day. The foods we consume and their nutritional value helps determine everything from our athletic ability to our cancer risk. However, what constitutes a healthy diet is a popular topic of debate in contemporary society and the news media. It seems like every day there is a new popular diet, a new superfood, or another weight loss miracle that we learn about. This can all be very confusing for your average consumer. This is where nutritional counseling comes in. Nutritional counseling is a holistic profession within health care that works with clients to develop a nutritional plan that best fits the needs of themselves and their lifestyle. These plans are tailored by age, weight, lean body mass, and desired health outcomes, as well as client-specific dietary preferences, pregnancy status, health conditions, lifestyle, allergies, and experience in meal preparation. There are thousands of considerations to be included when choosing a diet and nutritional plan in nutritional counseling. These include ratio of macronutrients such as proteins, carbs, and fats, the vitamin and mineral needs for a person of your age and activity level, and antioxidants and other micronutrients that you may wish to include in your diet as well. 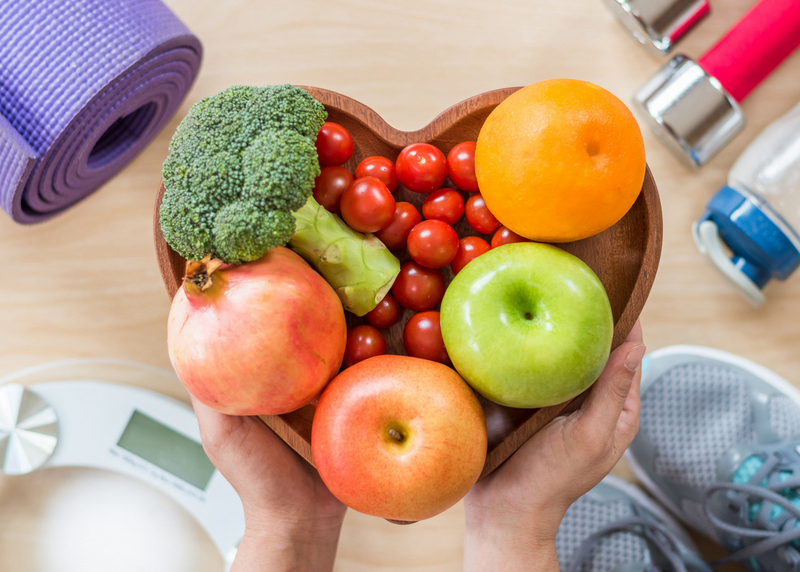 Whether you live a vegan lifestyle and are hoping to work on putting on lean muscle mass, or a person who is trying to lose weight the healthy way, nutritional counseling can help you achieve your personal health and lifestyle goals.